Shanghai consumers spent more money than those from other cities during this year’s Singles Day shopping festival on Nov 11, splurging 13.9 billion yuan ($2.02 billion) on Taobao’s various B2C e-commerce platforms, according to data from Alibaba which owns Taobao. Beijing was second in terms of spending, followed by Hangzhou of Zhejiang province, Guangzhou of Guangdong province, and Shenzhen. Among all districts, consumers from Pudong New Area in Shanghai spent the most, placing orders worth a total of 3.2 billion yuan. Those born between 1980 and 1999 account for 77 percent of all online buyers, according to data from Alibaba’s Tmall. But the spending extravaganza had already started as early as the Singles Day pre-sale in October when sales volume exceeded 36 million items in Shanghai. Again, Shanghai was the highest, eclipsing second-ranked Guangdong province that had 18.49 million items, according to China Commercial Industry Research Institute. 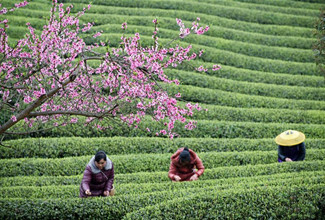 Figures from the National Bureau of Statistics and the Shanghai Bureau of Statistics show that the city’s purchasing power is supported by its high disposable income, which averaged 48,339 yuan per capita between January and September this year, more than double that of the nation’s average of 21,035 yuan per capita. In 2018, more than 600 new brands have opened their physical stores in Shanghai, more than 2.5 times that of last year’s 226. Among the new stores, over 300 are first timers in the Chinese market, according to the Shanghai Municipal Commission of Commerce. 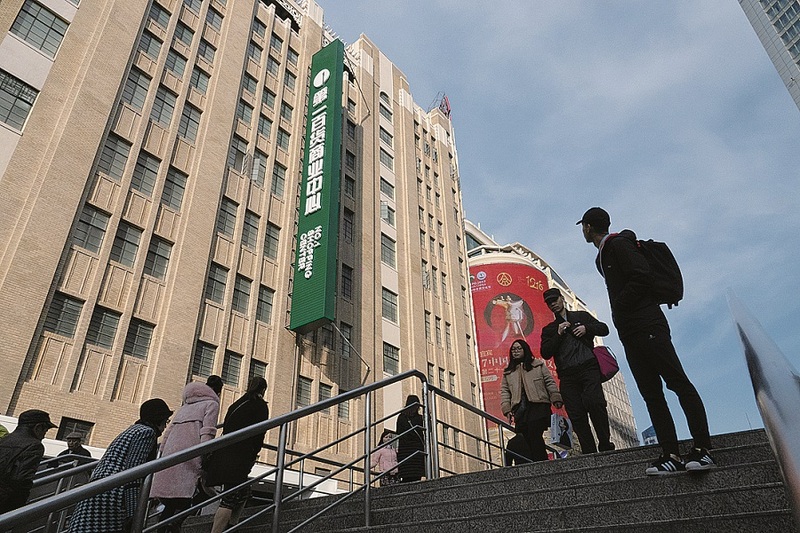 “The rising number of first-time brand stores is evidence that the city has great consumption power and an ideal commerce environment,” said Xu Shuo, a researcher from Shenzhen-based Qianzhan Industry Research Institute. Shanghai is presently rebuilding its commerce by promoting the “four brands” of services, manufacturing, shopping and culture. “Shanghai was not only an industrial city but also the commercial center of the Far East region in history. There is a consensus that Shanghai should restore its former status as a global city,” said Chen Jiahai, a researcher from the Shanghai Academy of Social Sciences. To attract more consumers to travel and shop in Shanghai, the city has released plans to develop itself into a prime location for debuting more global products, Kong Fu’an, an official from the Shanghai Municipal Commission of Commerce, was quoted as saying by local media Xinmin Evening News. In the coming year, Shanghai will actively attract 500 new brands to open their first stores in the city, and the city will support about 500 new product debut activities, as well as support the digital transformation of 500 retail brands, said Kong. He added that tax free stores are expected to open in the city center next year, saving both time and money for consumers who often travel abroad to shop. In a new retail innovation index published by Peking University in June, Shanghai topped the rankings in all the five sectors that were analyzed — production efficiency, logistic efficiency, service efficiency, trade efficiency and environment efficiency. “For retailers, they are attracted to Shanghai because of the city’s big data, high-tech talents, strong logistics, high-speed payment, culture for retail and consumption, as well as the large group of people who are willing to consume and try something new,” said Xu.